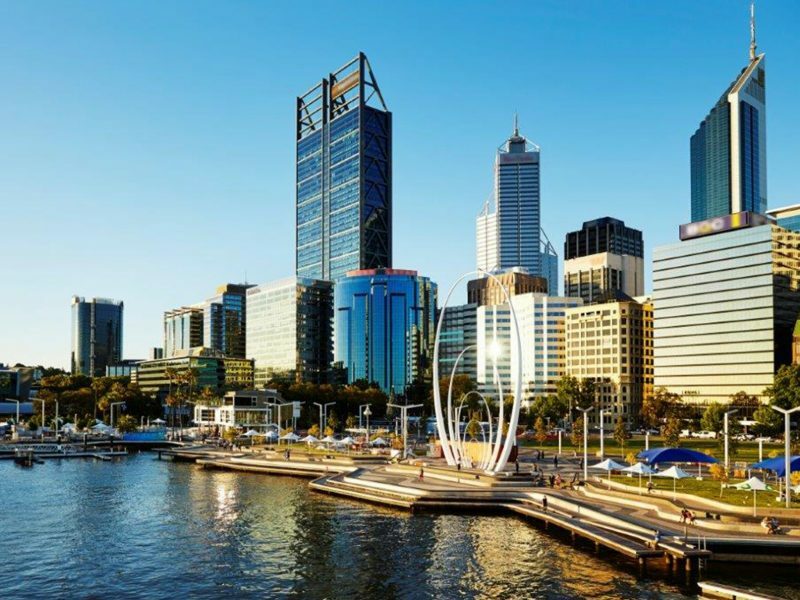 Two T20 World Cups will be played in Australia in 2020, starting with the ICC Women’s T20 World Cup followed by the ICC Men’s T20 World Cup. 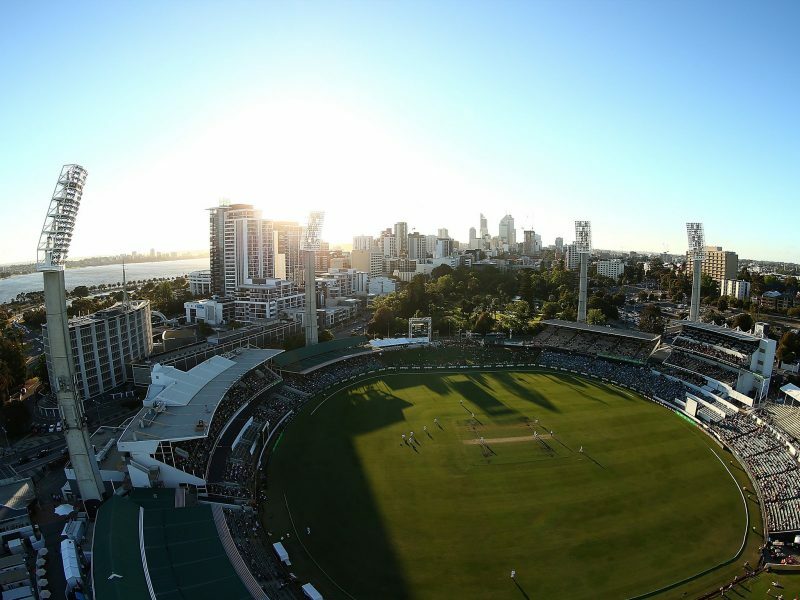 Former champions West Indies (2016) will commence their campaign at the Western Australian Cricket Association (WACA) ground as part of a program of five matches in three days, including two double headers and featuring many of the world’s best players. 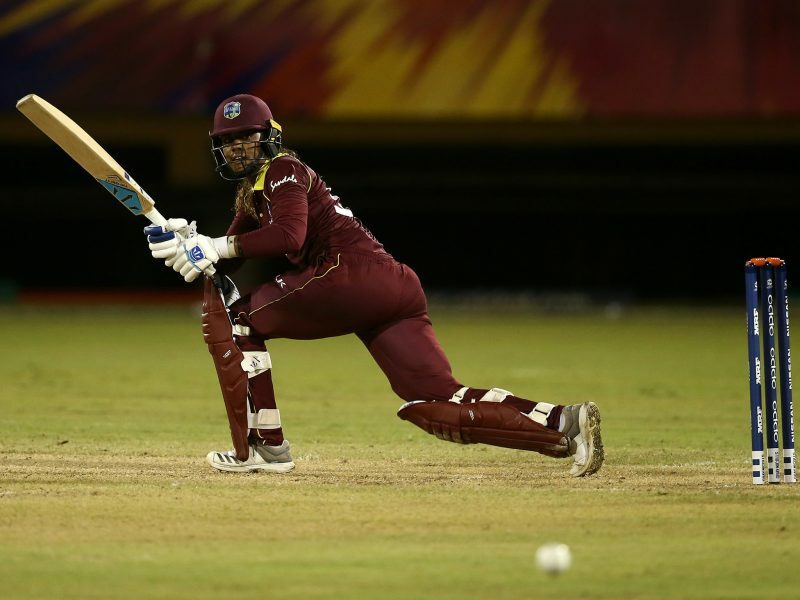 West Indies and all-round sensation Stefanie Taylor will take on a Qualifier before New Zealand and leading T20I batter Suzie Bates go up against South Africa under lights.